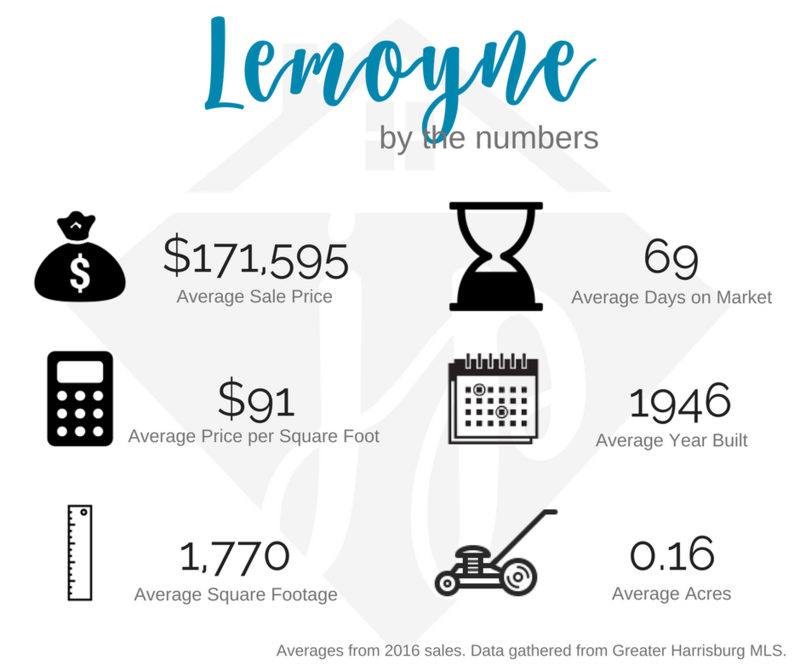 Claim to Fame: When I think about Lemoyne, the first thing I think of is the West Shore Farmer’s Market. It’s a great place to get fresh vegetables and meats. In addition to the grocery items for sale, the market has retail shops on the second floor and a few great restaurants including Mid St8 Taco and Casero’s Pizza. This place is always jam packed on Friday and Saturday afternoons with local residents selecting the very best ingredients. I’d be remiss if I didn’t also give a nod to Negley Park. The view Harrisburg is absolutely phenomenal from the park. Fun Fact: Lemoyne was also called Bridgeport and Riverton in the past. When the population hit 800, the citizens decided to apply for their own post office. The United States Postal Service granted the request on one condition, that the name of the town be changed so as not to be confused with Riverton, VA.